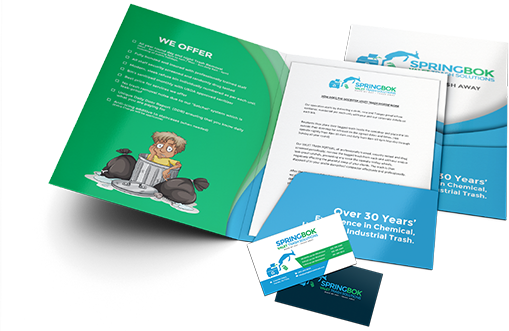 Whether it’s a simple printed flyer, logo or a high quality corporate brochure or catalog, VReX Media™ is an excellent choice for creative and intuitive designs. Digital media is often the first point of contact between a business and its potential customers and has a critical influence on establishing and retaining a client base. We at VReX Media™ understand this and our unique and talented design team will help you to pinpoint the big idea and create the foundation needed to deliver the best brand experience. We’re experts at building creative and effective visual messages, enabling customers and potential customers to connect with you, your products and/or services. So whether you desire the simplest or the most complex digital media, our development team brings creativity, enthusiasm, professionalism and subject mastery to every project. All the graphic design pieces we develop are logically structured and use sensible informational hierarchy. We highlight the most important information with intelligent and aesthetically pleasing design choices. By doing this, we can take complex information and organize it so that it’s easy to follow and comprehend. 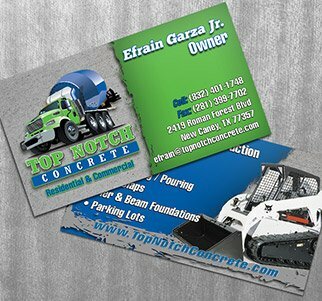 We create designs that are eye-catching and visually appropriate for their market, industry and target audience. 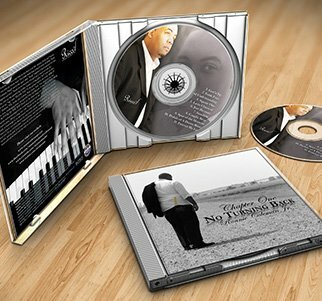 Our print and graphic design services include, but are not limited to: ad design, annual reports, brochures, business cards, catalogs, direct mail, online graphics, flyers & pamphlets, folders & inserts, letterhead & envelopes, magazines, postcards, posters, billboards, signage & environmental graphics, vehicle wraps, package design/packaging, and trade show booths & graphics. Our digital illustration service employ the use of design applications to produce & manipulate images and ideas into a digital format known as vectors. Vector graphics rely on algorithms and mathematical formulas to render a display of the illustration designed. This algorithm allows for both the sizing increase and decrease of the finish artwork infinitely. Our illustrators are experienced out-of-the-box-thinking artists who create technical and nontechnical artwork for print media, corporate branding and other project types imaginable. We design graphics for commercial use in packaging, NCR forms, diagrams and stationery. When it comes to designing a booklet or magazine, one of the key things that we keep in mind is consistency throughout the entire publication. Our publishing services extend across a wide range of projects such as magazines, instructional manuals, restaurants menus, and more. With carefully thought out image selection, words wraps coupled with varying fonts and sizes are used to create stunning articles, page spreads, and advertisements. Our publishing work has been featured in magazine publications such as 2 Wheel Tuner, Customer Street Bikes Magazine and more. At VReX Media™, we used a combination of software applications to deliver you a precise, streamline yet vibrantly colorful product that will attract attention and increase sales of your product or readership. Though many other design studios are boring and cookie cutter, our team truly believes in extreme solutions to any layout that requires it. 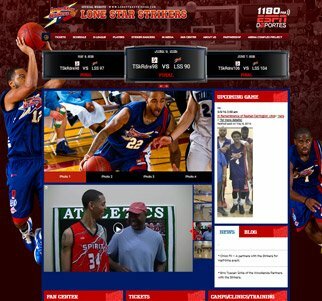 Need a powerful website to reflect your business? We can help. Our Web Designers stay up to date in design layout, dynamic programming, current web standards and browser compatibility. Because of our unique ability to blend creative graphic design with dynamic Web programming we can offer unique web design and sites customized to both your needs and your viewers’ needs. With global technology constantly changing. Keeping up with website trends is a crucial part of your business success. No one understands the importance in having a firm online presence better than VReX Media™. We deliver websites that enhance your business converting visitors into customers. With a development team of experienced designers and programmers we will create a web presence that will continue to give your clients a reason to come back. Our VReX Media™ team will work with you to understand your goals and needs for the future, with that understanding of where you’ve been and where you want to go, we’ll start with research to help shape your desires into reality. We will then create a few designs based on your requirements and once the look and feel is approved, we move right along into making your website a reality. We offer nothing but professional, engaging, search-mobile-friendly, compatible and darn right outstanding website designs. After all, a well-designed website is a vital part of a modern marketing strategy. Website design and development, business identity, cloud web hosting, e-commerce, online presence management, and more – we got them all covered! Connection with payment, accounting and stocking systems. It doesn’t matter whether the e-shop should be the main subject of your business activities or just an addition to your business portfolio. Investments into quality e-shop always pay off. With 4-Color Offset Printing each color of ink is applied separately – one plate per color. Using this press technique, we are able to offer professional quality prints at competitive prices that our customers benefit from. The overall advantage of offset printing is low price per piece; The more you print, the less you pay per piece, since most of the cost is in the setup. With a commercial printer, any additional quantity costs only a few cents per sheet for the paper and ink. Brilliant quality. 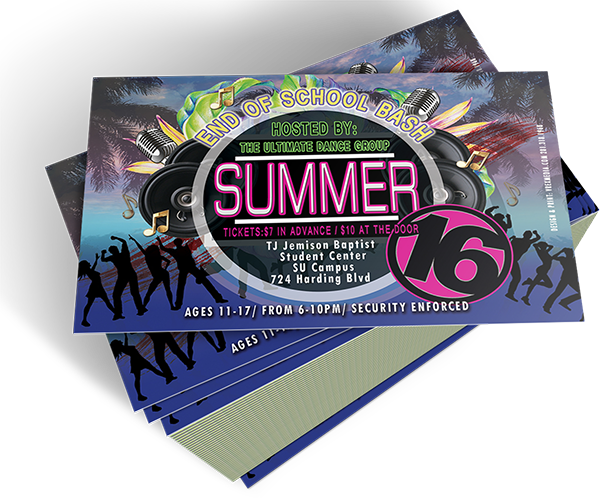 Offset printing produces rich, accurate color and high-quality images and photographs, with sharp typefaces and fine details. Bigger is better in terms to Large Format Printing. Large Format Printers exceed the limitations of the standard digital printer size restraints and make larger sizes achievable. Large Format printing is used for all types of projects and uses many types of substrates besides paper. Common uses include banners, billboards, vehicle graphics, posters, signage, point of purchase displays and more. When you want your large format printing done perfectly- and on time every time- CALL US TODAY! In most cases, we can have your large prints available in 72 hours. 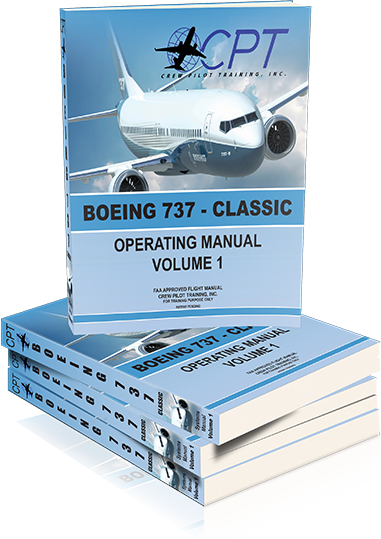 Books & Manuals are made easy with an array of binding options available. Binding options follow the standard industry guidelines which include wire-o, coil, comb, velo, 3-ring, perfect and saddle stitch styles. Each serves a different purpose for books and manuals to provide just the finishing touch for your printing project. We specialize in full-color magazine printing and can offer multiple finishes and paper thickness. Impress your target audience with an awe inspiring beautiful custom made full-color magazine print. Whether you need thousands of magazines printed or a just a few hundreds, we can make it happen. 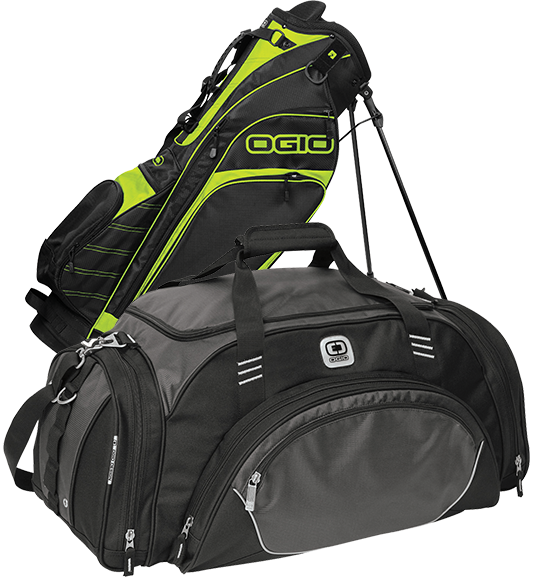 Our turn-around times are fast and we can ship your order directly to you. Coupled with our publishing services, we can deliver awesome technical manuals, magazines, books and more. Not every print project requires large print runs and 4 color digital printing solves this problem. 4 color digital printing is the perfect solution for color printing when large quantities are not needed. The greatest difference between digital printing and 4-Color Offset is that there is no need to replace printing plates in digital printing, whereas in analog printing the plates are repeatedly replaced. Digital Color Printers make print jobs in small quantities available and in-turn provides faster turnaround. 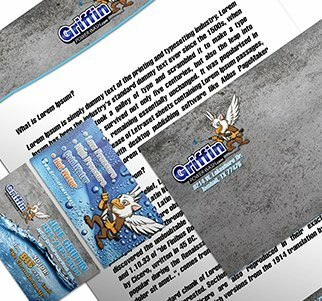 It also allows for on-demand printing, and even a modification of the image (variable data) used for each impression, a perfect solution for invitations and mail-outs. Printing and Specialty Item Choices are endless! Chances are if there is something you need printed or don’t see on our website we probably can have it printed; we just don’t have it listed. A lot of sign shops, printing companies, and design studios simply don’t offer the personal care required to produce specific items where as VReX Media™ does. 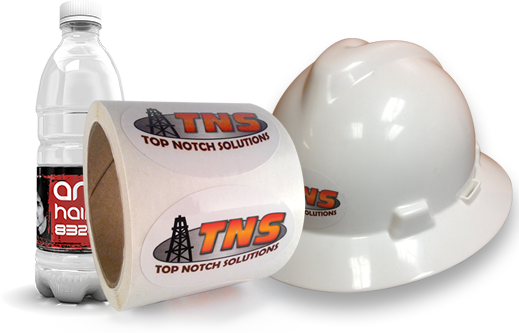 That personal touch is one of our signature offerings to get you the custom product you need. If you have an idea or you’re searching for a particular item give us a call and we’ll assist in addressing your needs. Corporate Branding refers to the practice of promoting the brand name of a corporate entity, as opposed to specific products or services. The activities and thinking that go into corporate branding are different from product and service branding because the scope of a corporate brand is typically much broader. 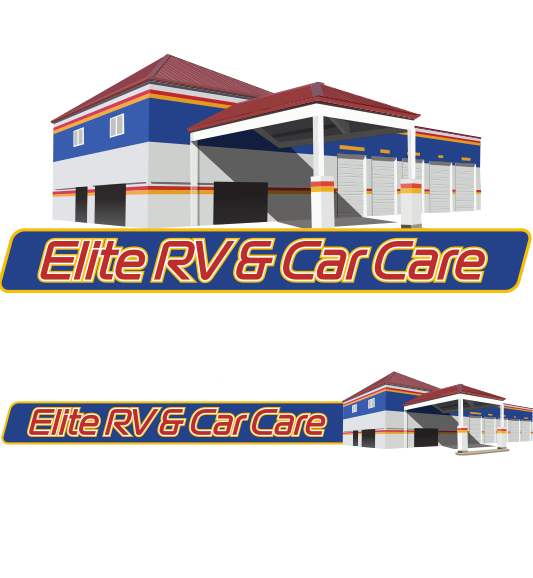 Our illustration skills can take live elements of your company and blend them into your new brand such as your facility, equipment and or other assets to strengthen that “Brand Recognition” that every company seeks. If there’s one thing that’s really key to developing and maintaining a strong brand, it’s this: consistency. Businesses that are constantly revising their visual identity and jumping from one look to the next are going to find it hard to establish a strong brand that consumers recognize. A well designed logo is the single most important piece of the brand – it’s a visual way to represent what your company or organization does and how you are identified. From simple one-color silhouette style logos, to detailed caricatures, we deliver logo designs to our client that make an impact on both their customers and competition. Whether it’s a company or personal vehicle, it can be used as a mobile form of advertising. 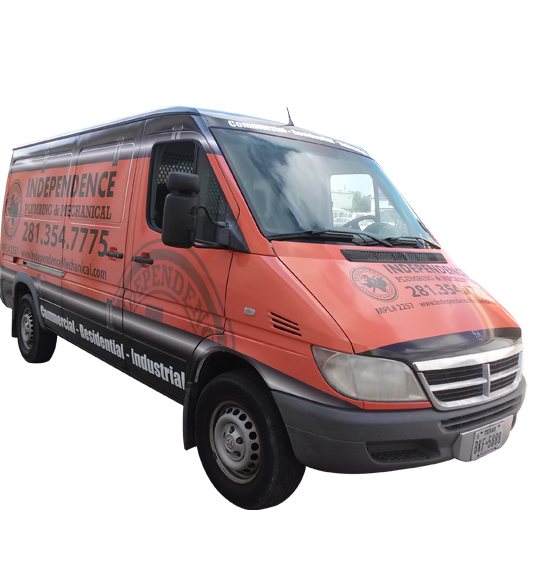 Vehicle advertising is the versitle option of outdoor advertising available, and provides an affordable way for any types of business to advertise. You can get a tons of free exposure in your everyday business trips around town with the use of vehicle graphics. After all, if you are not doing it, your competition surely is!!! We offer a full line of stationery materials for writing or typing such as letterheads & pens, which can be accompanied with matching envelopes, business cards and more. Brand out any event, from holidays to baby showers, birth announcements to wedding invitations, with an order of custom stationery items. We offer custom stamps, embossers, notepads, cards, tags, labels, invitations, gifts, accessories, and so much more. VReX Media™ has everything you need to express your event or business professionally as well as creatively. VReX Media™ specializes in providing powerful brand development and design services for companies across all industries. We offer trade show accessories such as hanging structures, creative lighting solutions, literature racks, and more. 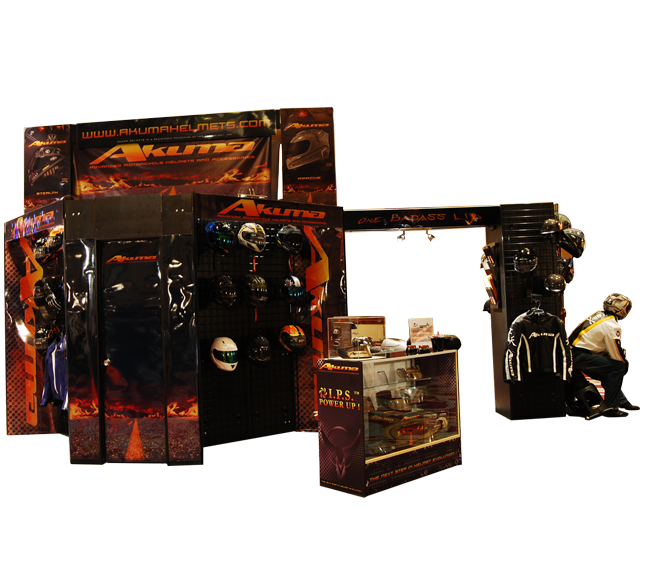 Choose from a broad range of quality trade show displays and modular exhibit solutions for your next show. 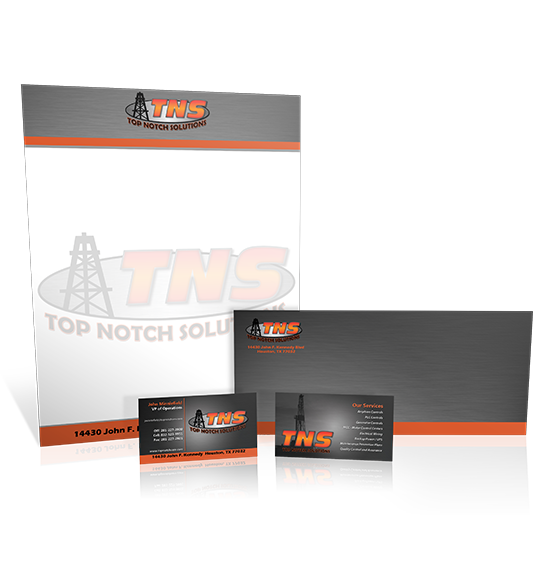 With quality graphics & fast print production we get your company ready to out shine the competition in no time. Maximizing our resources and inventory available for lease, we deliver creative, innovative and effective trade-show displays that make a strong impression on both visitors and vendors. Custom embroidery incorporates a brand or logo into the design of button-down shirts, polo, t-shirt, hat or other forms of apparel. Embroidery can be used in a variety of settings, making this process style impacting and versatile. 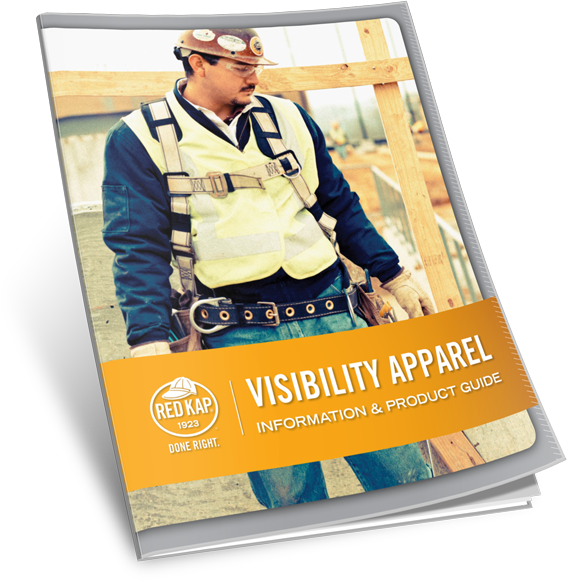 Wherever you are… in an office, your favorite coffee shop, grocery store, or waiting for an oil change, its highly likely that someone around you is wearing something that has some sort of company logo or advertising on it. People are walking billboards and what better way to promote your company or business than by letting your employees do the work — naturally. 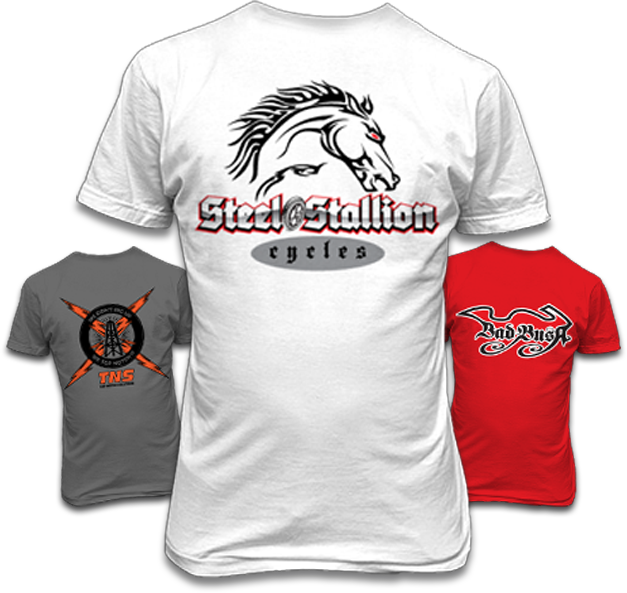 Depicting your company brand by using the silk screen method embraces a more casual approach, while providing a great deal of exposure. It still opens questioning about your company and services in the process. Silk Screening is a decoration process that consists of squeezing ink through screens allowing color to pass through the open areas to create a design. Multi-colored designs are achieved using one screen for each color in the design. 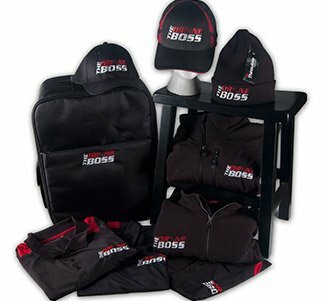 A great way to strengthen working relationships while recruiting brand ambassadors that increase awareness and interest in your company is by selling or giving away branded merchandise to promote your company. 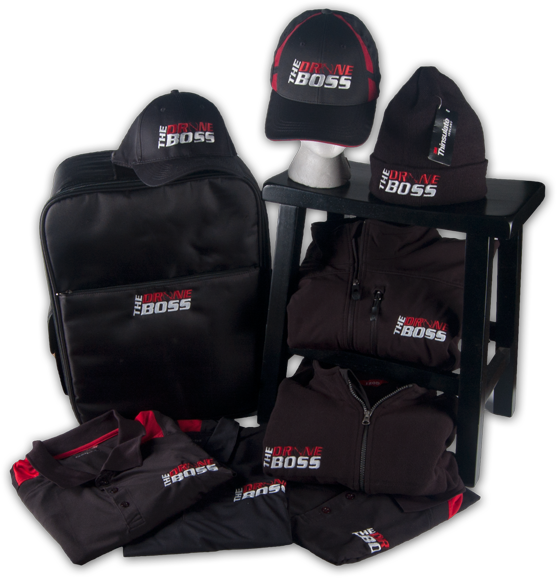 Clients will love to receive branded merchandise to promote your company services. Low price per piece. The more you print, the less you pay per piece, since most of the cost is in the setup. With a commercial printer, any additional quantity costs only a few cents per sheet for the paper and ink. Why be conventional, boring and like everyone else? Relying on our creative nature, we implement artistic ideas that capture each graduates’ individuality and unique personality. Our studio offers a wide variety of senior photography packages and print options to suit the needs and budgets of various customers. 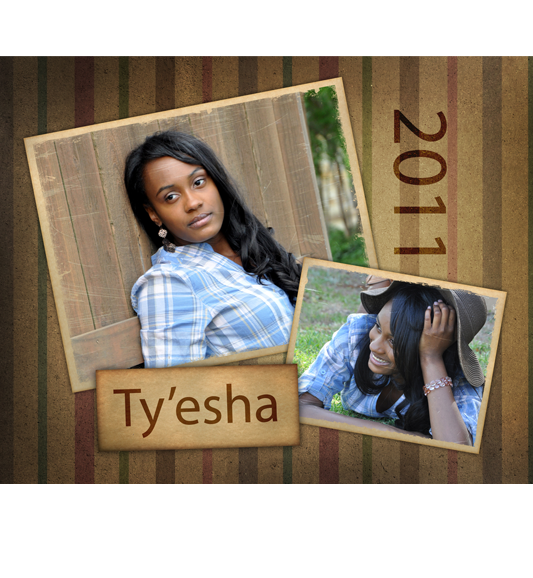 The from your session can be used to add a personal touch to your graduation announcements, open house invitations, and thank you cards. To prepare for your graduate photography session, check out our senior photography portfolio to get a better feel for our creativity. Outfit changes are allowed during your senior photography session to ensure we capture the right shot. We encourage you to show your personal style with a casual outfit and something a bit more formal to add variety to your session. Our Bikes and Babes work brings you beautiful women, awesome bikes and amazing photography that is far from what you see in your typical run of the mill photo shoots. 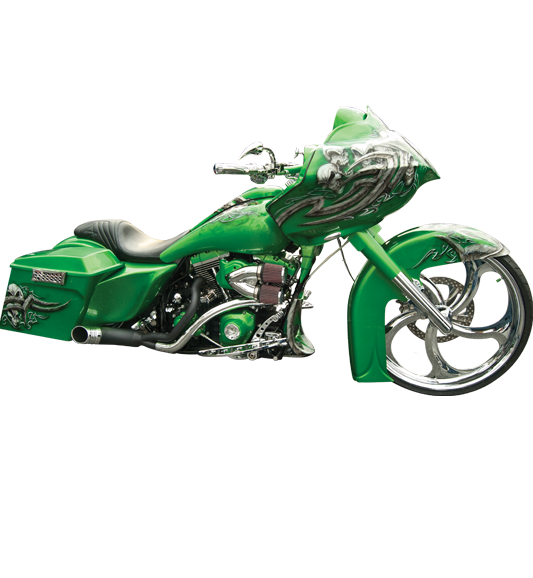 The photos we have taken have been used in magazines, advertisements and more which not only feature a cuite with a hot custom bike, but often times also highlight a particular product and or service. If you own a motorcycle shop, parts factory or dealership and or in need of some unique custom photos with beautiful models, give us a call and lets work together. 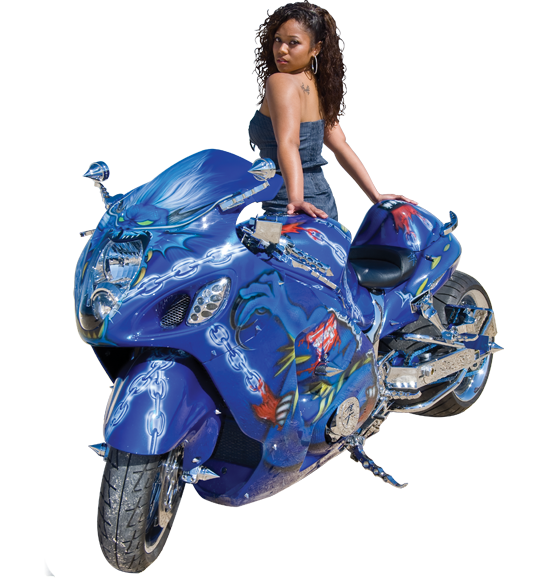 As motorcycle and automobile enthusiast, it should be of no surprise that we photograph them as well. Not all photos and reserved for publications, we offer onsite photo shoots for customers who wants collages of their pride and joy. 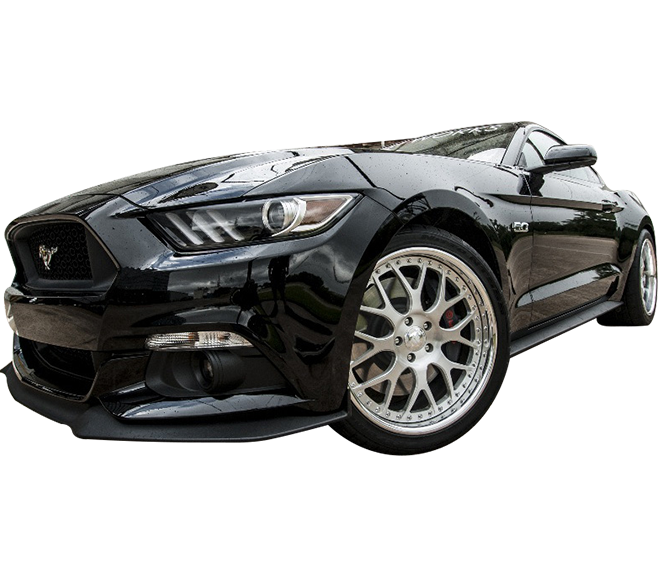 As die hard car enthusiast, we have always had a love for custom automobiles of all types. 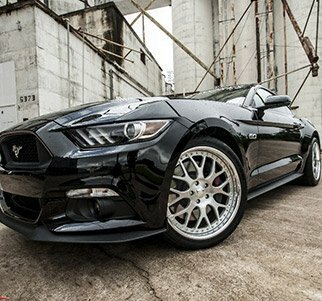 We have traveled the country to shows such as SEMA and AutoRama to capture photos of the amazing creations that have been created by the minds of their owners. Along with our great photos, we offer prints in a varaiety of options such as canvas, metal, and other cool memorbilia.